Children and AIDS (www.childrenandaids.org) is the online information portal and community for the HIV/AIDS programme of the United Nations Children's Fund (UNICEF). Through technical support, education, advocacy and a range of other efforts, UNICEF seeks to ensure that all babies, children, adolescents and their mothers can access life-saving HIV prevention, treatment, care and support. UNICEF engages country-level partners around the world to make HIV prevention, testing, and treatment as widely available as possible, including in remote areas, in fragile states and among marginalized populations. Today, the majority of pregnant women living with HIV in low- and middle-income countries are receiving treatment to remain healthy and prevent HIV transmission to their babies. This represents impressive progress, considering that one per cent received treatment in 2005. Yet, globally, 3 million children (0-19) were living with HIV in 2017. Of these, 1.8 million adolescents were living with HIV. Many children and adolescents living with HIV do not know their status. Diagnosis is especially critical for children, as HIV advances to AIDS very quickly in infancy. Early diagnosis in the first weeks of life and immediate initiation of treatment can make the difference between life and death. 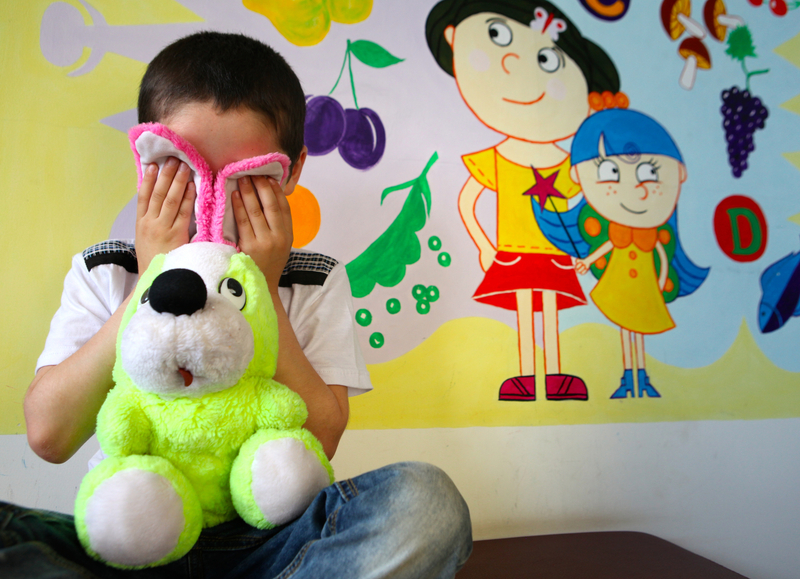 UNICEF has prioritized the diagnosis of young children in order to eliminate the gaps in paediatric treatment. But UNICEF's work does not stop there. Regular health services must be more proactive in finding cases and linking children and adolescents to treatment that is accessible. 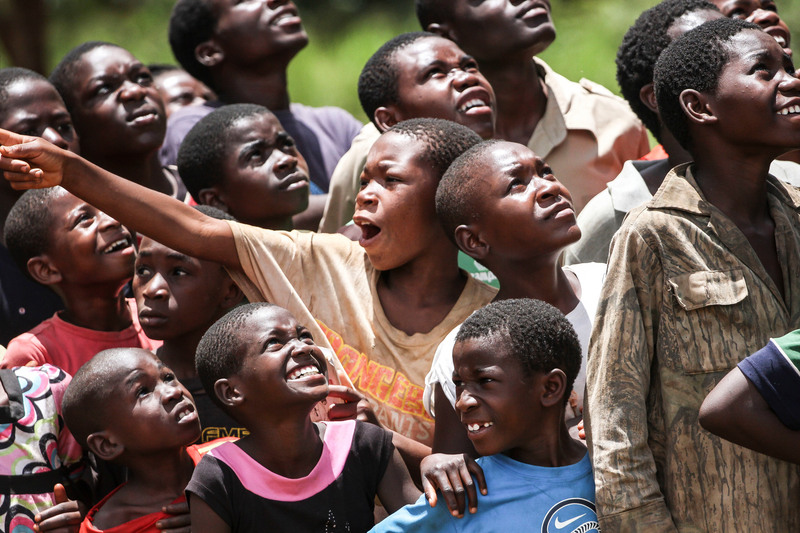 Prevention efforts must be strengthened to ensure that children remain HIV-free into adolescence. UNICEF's vision for an AIDS-free generation is that all children and their families are protected from HIV infection and live free from AIDS. UNICEF's HIV and AIDS programme is dedicated to preventing HIV among women, children, and adolescents who have been left behind and treating those living with HIV. Our new HIV programme response will build upon UNICEF's core commitments to "realizing the rights of every child, especially the most disadvantaged". 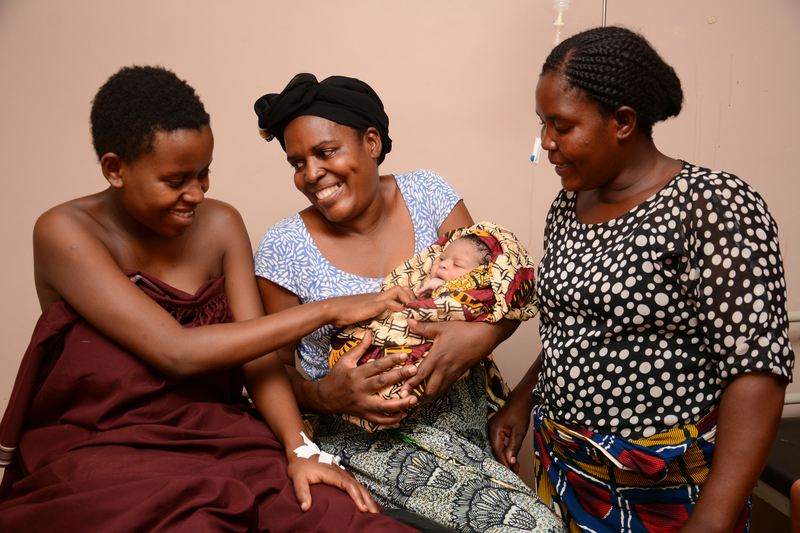 It sets out three core goals: eliminate mother-to-child transmission of HIV; eliminate the treatment gap in children and adolescents; and prevent HIV in adolescents. Accelerate or "fast track" the HIV response by 2020 for pregnant women, mothers, children and adolescents, which is most closely related to the Sustainable Development Goal (SDG) 3: "ensure healthy lives and promote well-being for all at all ages." SDG 3 calls for ending the epidemics of AIDS, tuberculosis, malaria and neglected tropical diseases and combating hepatitis, water-borne diseases and other communicable diseases by 2030. Support governments and communities in overcoming HIV service inequities among pregnant women, mothers, children and adolescents and reducing gender, age and socio-economic vulnerabilities associated with HIV.